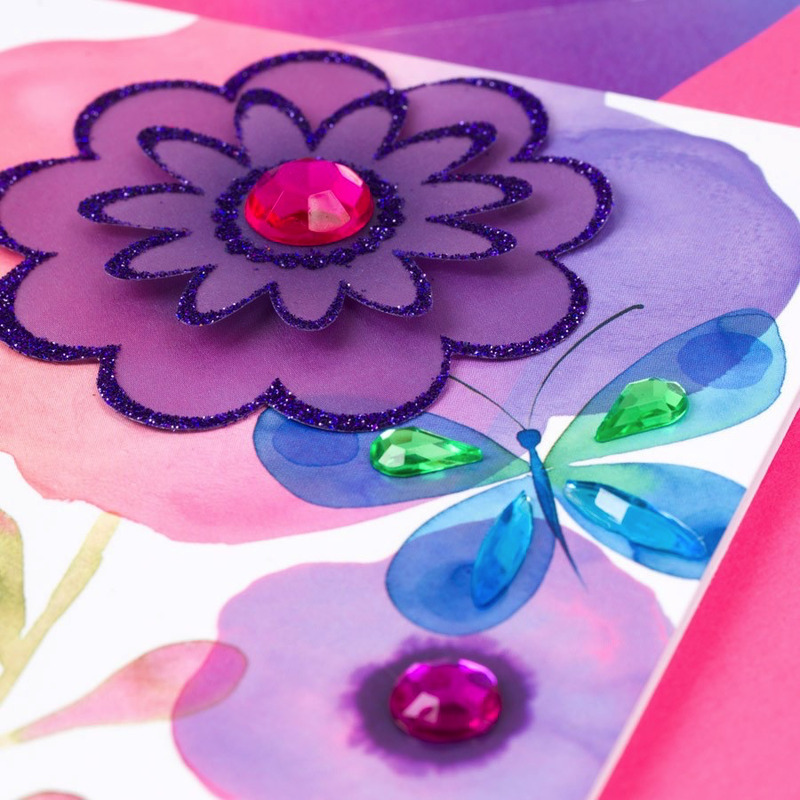 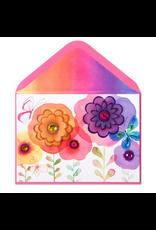 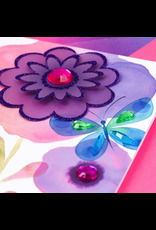 Tell Mom how extraordinary she is with this beautiful handmade card featuring watercolor-styled flowers enhanced with gems and glitter. 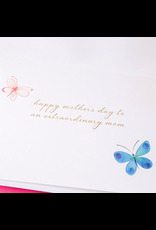 Front: Blank. 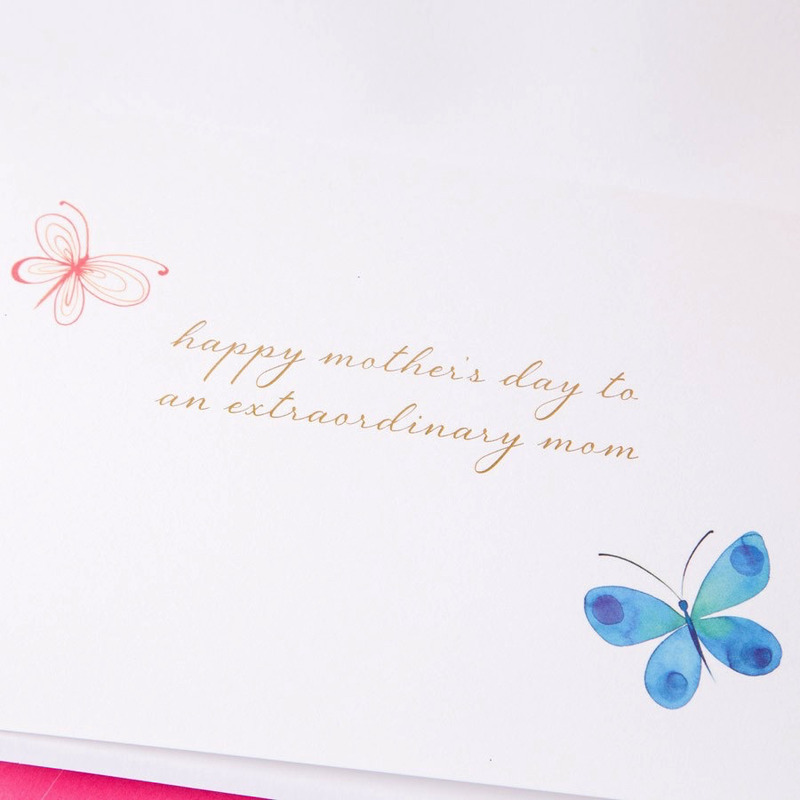 Inside: happy mother's day to an extraordinary mom. 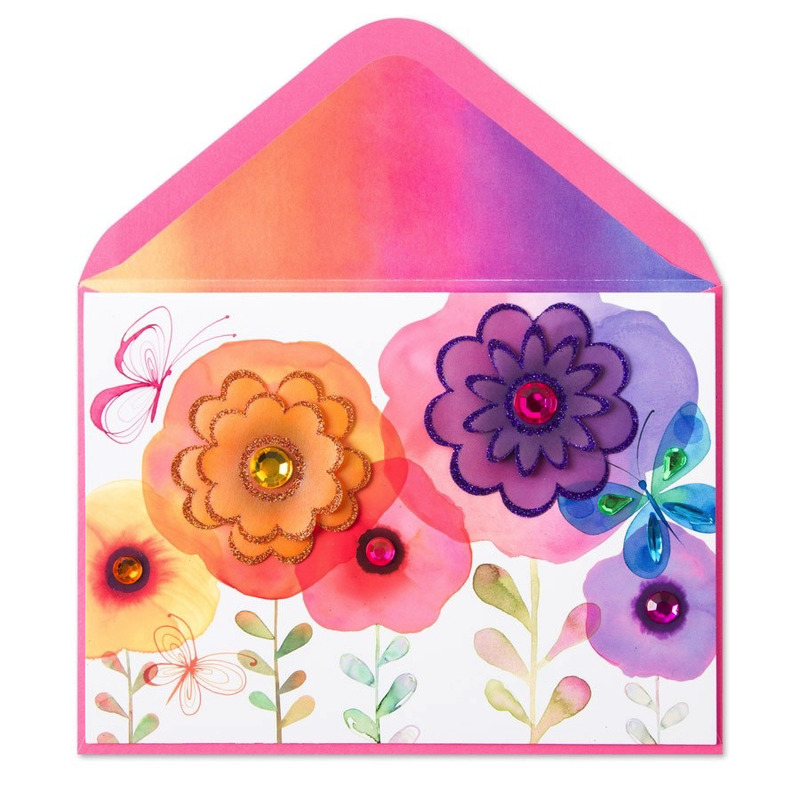 Papyrus Mother's Day Cards perfect for Mom and Happy Mother's Day wishes.Papyrus Cards Found, Available and in stock now at the Interior Digs N Gifts Shop Online or In store for local pick up.